Other Features: Calendar, Alarm, calculator, E-book, torch etc. Languages : English, Russian, Italian, Spanish, Deutsch, French. 1. If phone cannot turn on, pls kindly open back cover and take out battery and peel off battery sticker and then charge the phone half an hour, and then the phone can turn on. 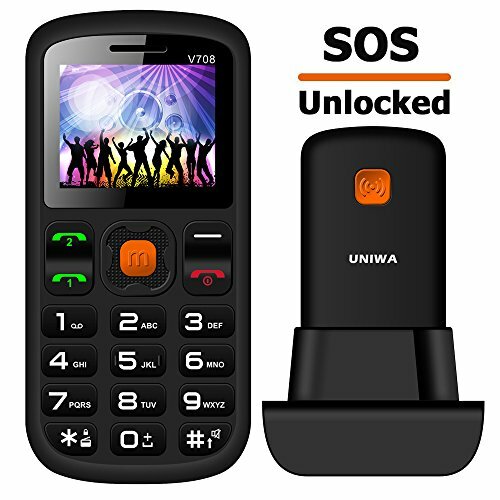 if confirmed SIM card can accept 2G GSM 850/900/1800/1900MHz and still cannot work, pls kindly change to another slot, if still not work, pls kindly contact our seller, we will provide help. 4. If phone signal is weak, pls kindly chare the phone full and check, if still weak, pls kindly contact us. [NOTICE]: If phone cannot turn on, pls kindly open back cover and take out battery and peel off battery sticker and then charge the phone half an hour, and then the phone can turn on. If you have any problem, please feel free to contact us, we will help you deal with it. If you have any questions about this product by Mosthink, contact us by completing and submitting the form below. If you are looking for a specif part number, please include it with your message.